Rolled into another project (4th Floor Wet Lab Renovation #20128583). 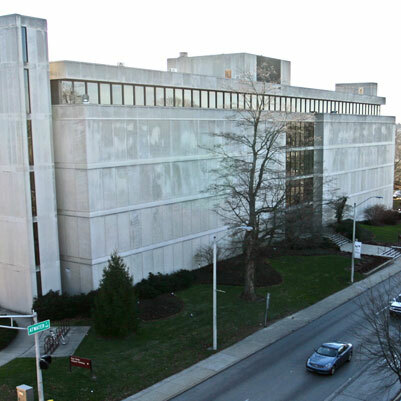 This project will involve upgrading a portion of the heating, ventilating, and air-conditioning (HVAC) system in the School of Optometry on the IU Bloomington campus. Project work will involve removing the existing inefficient constant volume reheat system and replacing it with an energy-efficient variable volume system. A new direct digital control system will be provided to enhance space temperature controls and monitoring in all areas of the school.